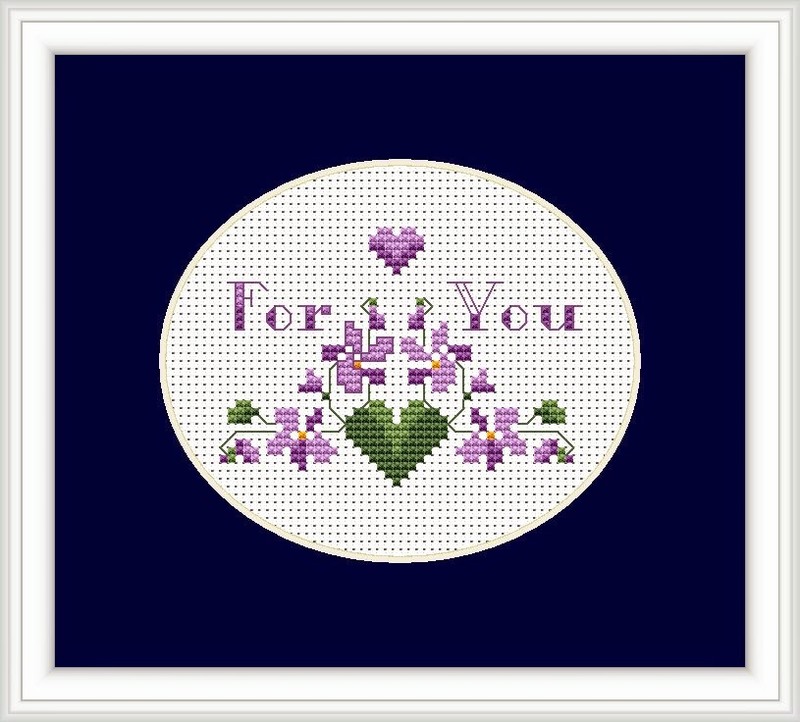 Free Cross Stitch Patterns : Addicted to Violets ? 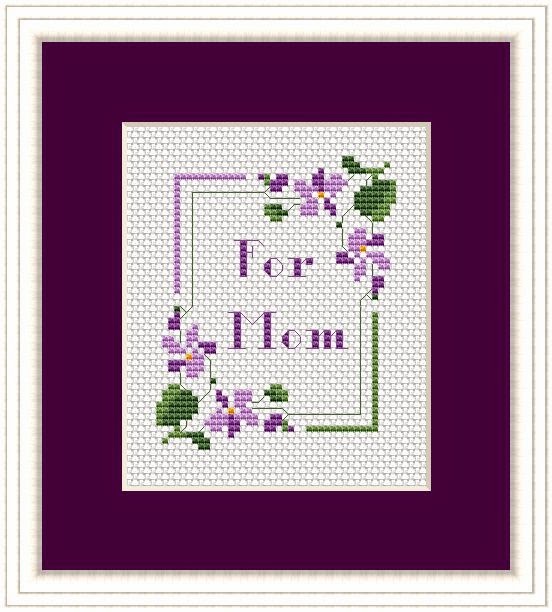 A new floral free cross stitch pattern was added today on my site AlitaDesigns . It is called "Violets Border". 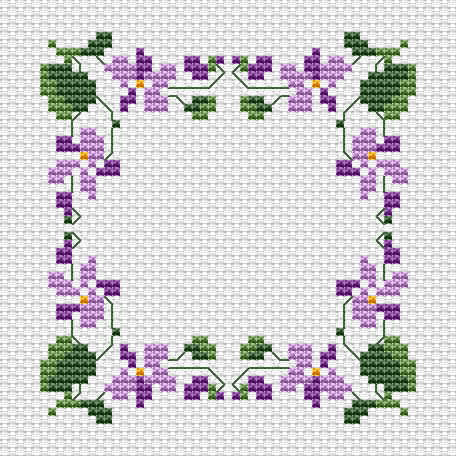 See more analogical designs based on this violets pattern , appropriate for cards-making and other crafts projects.